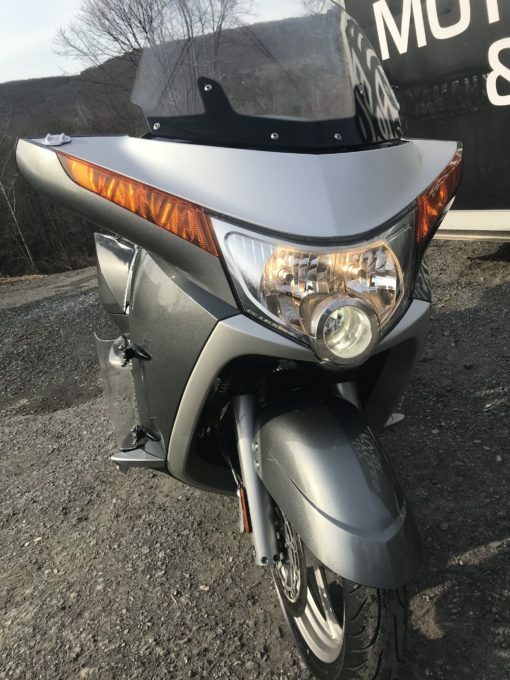 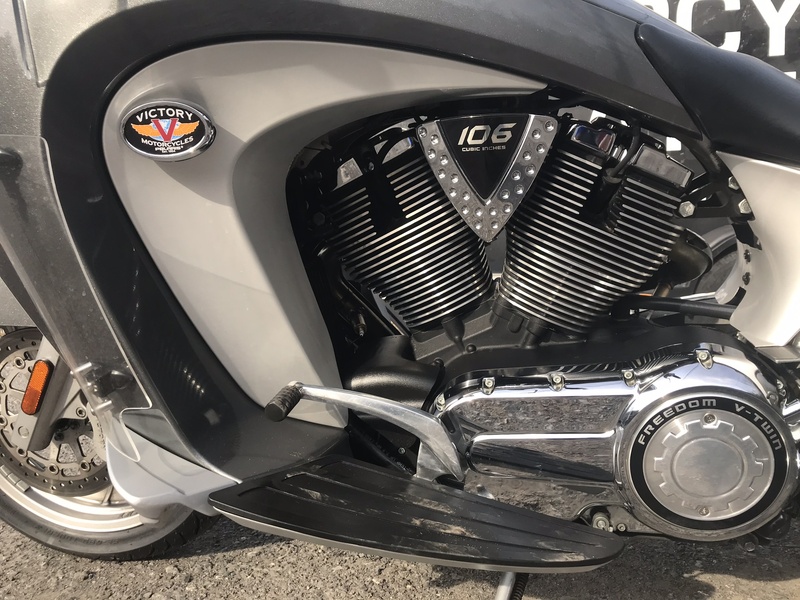 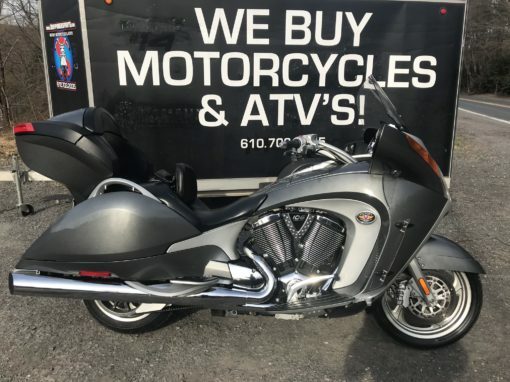 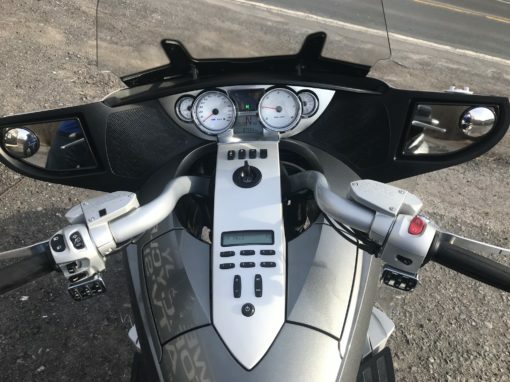 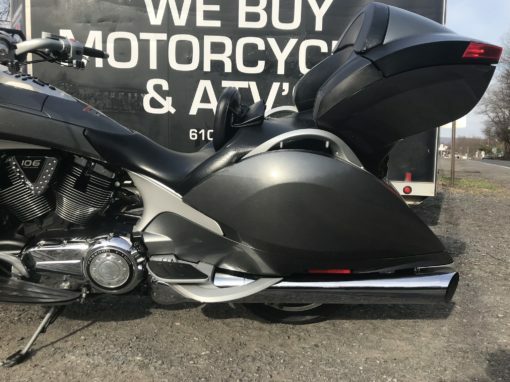 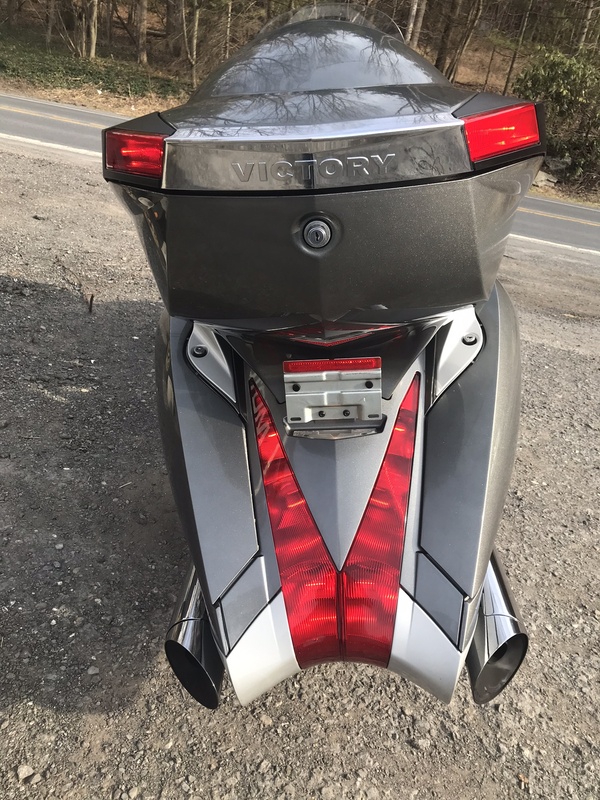 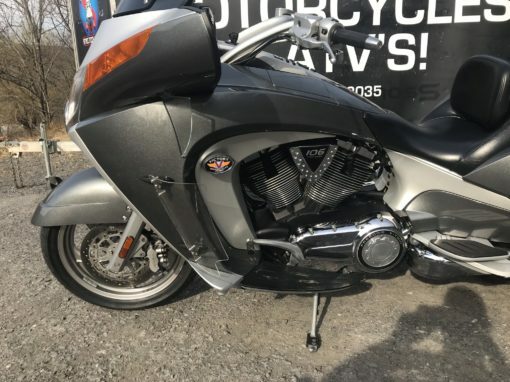 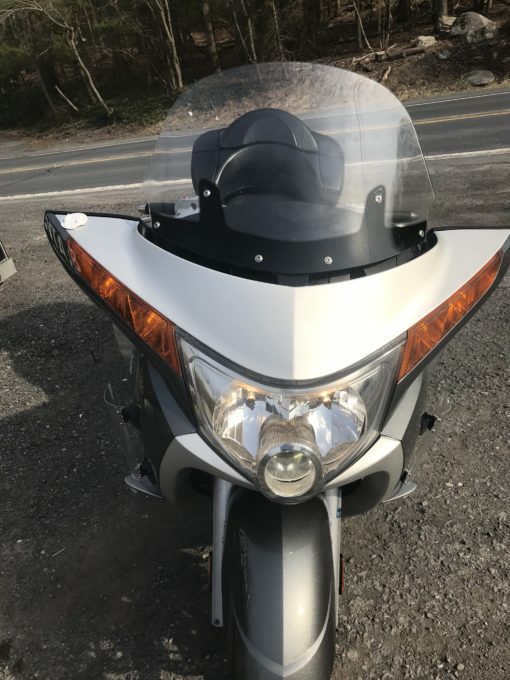 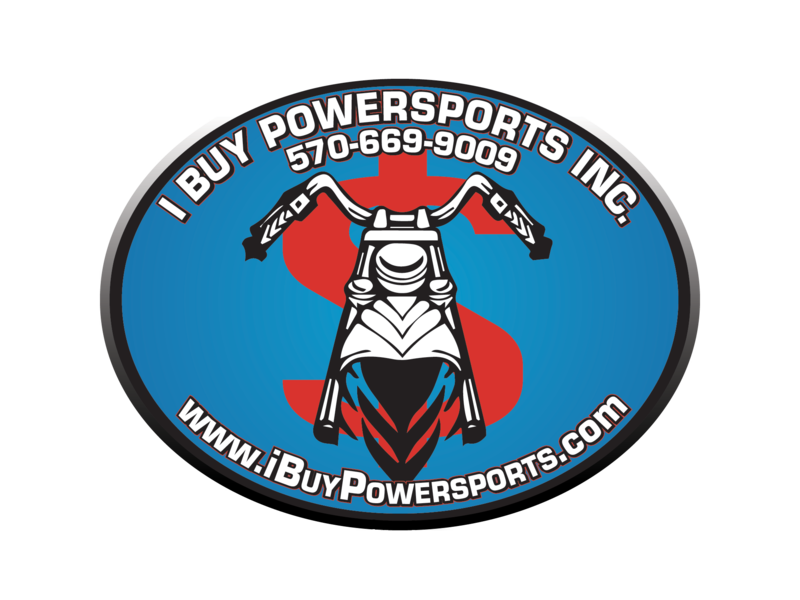 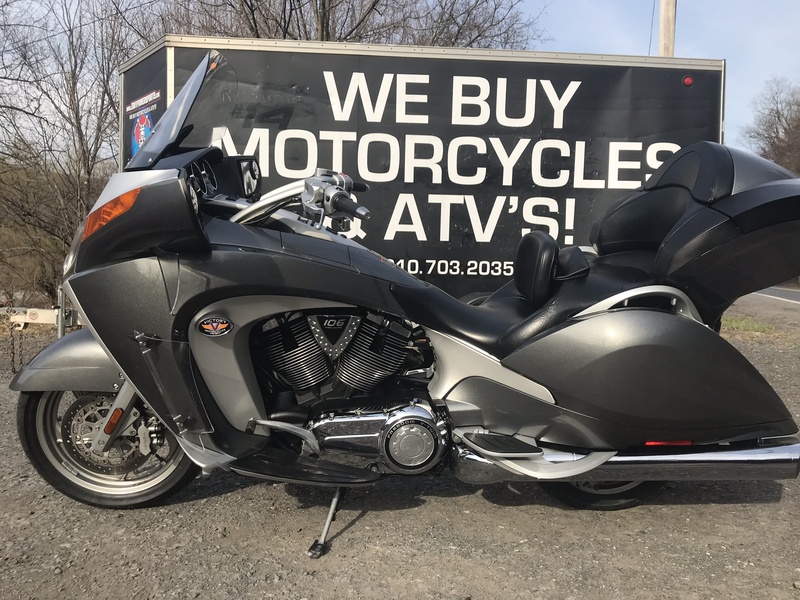 2008 Victory Vision | I Buy Powersports.com | Sell Your Powersports for Cash! Showroom condition, I cant find a scratch on it! 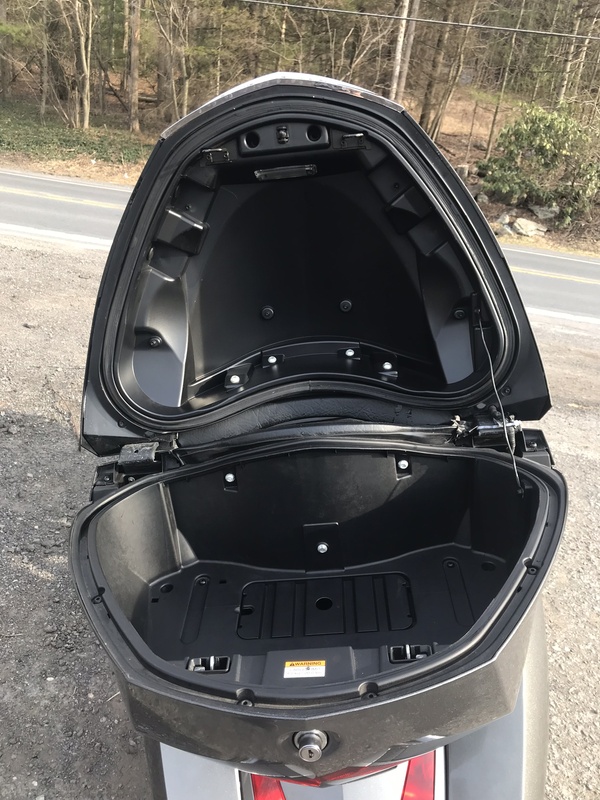 Extra large storage bins for those long rides with that loved one! A real must see, this thing is so clean you can eat off of it! 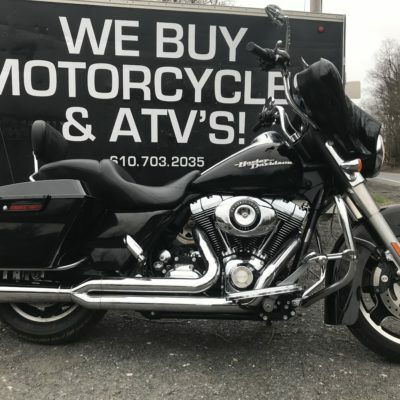 you wont be dissapointed! 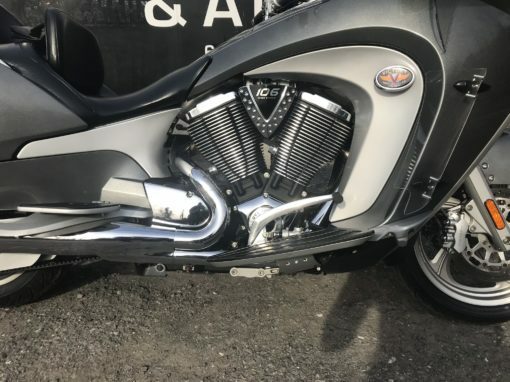 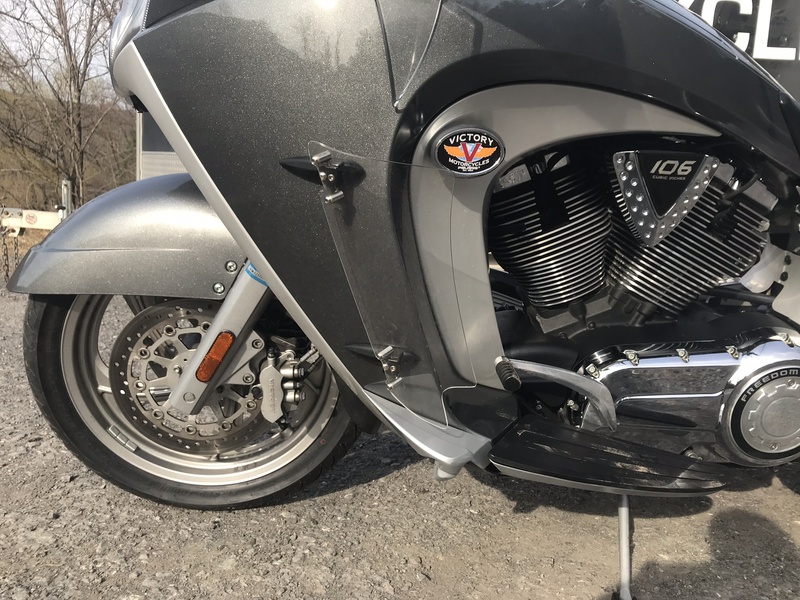 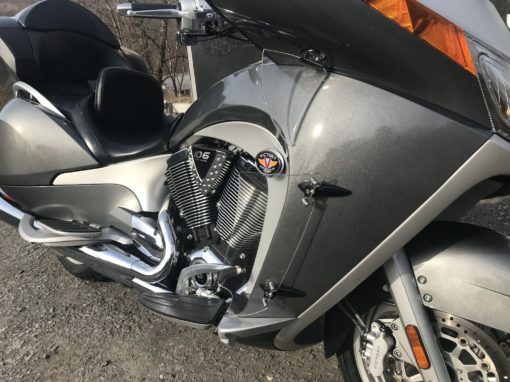 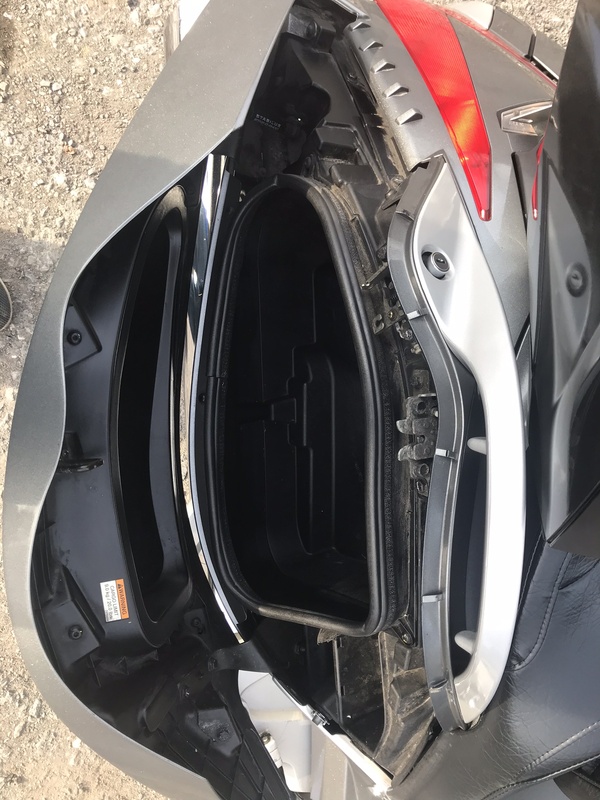 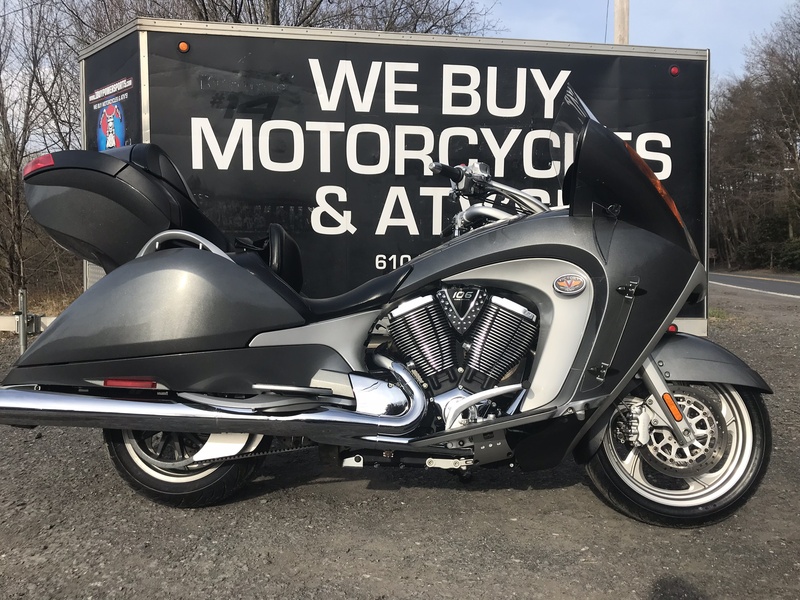 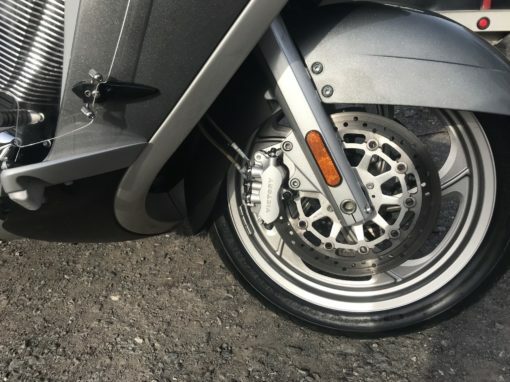 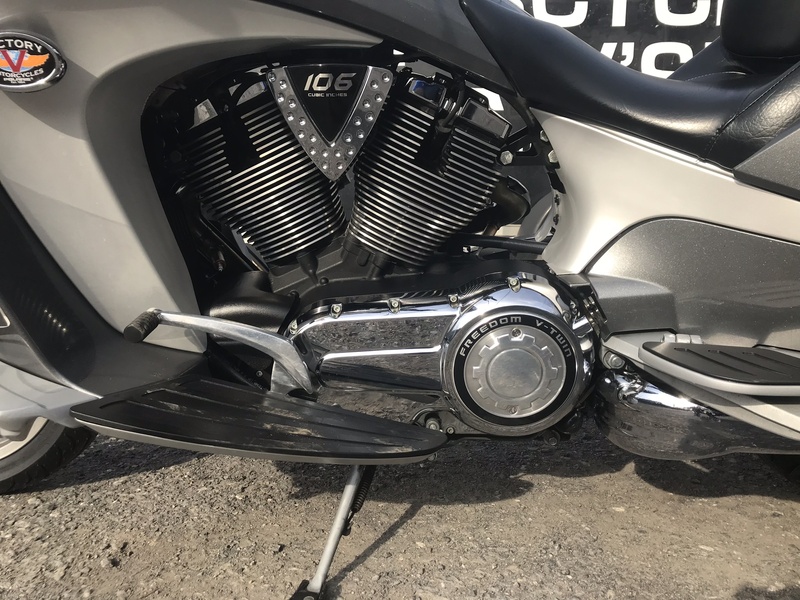 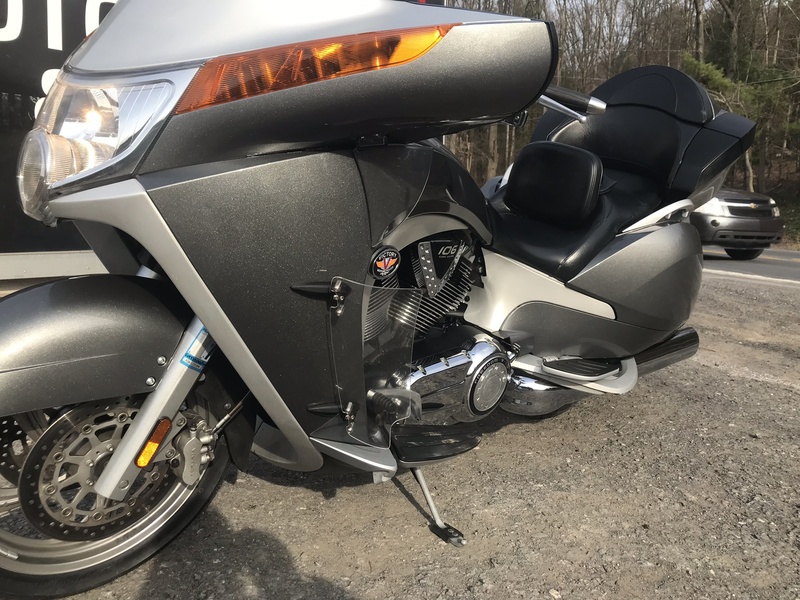 2010 Harley Davidson Street Glide FLHX – only 6,900 miles!